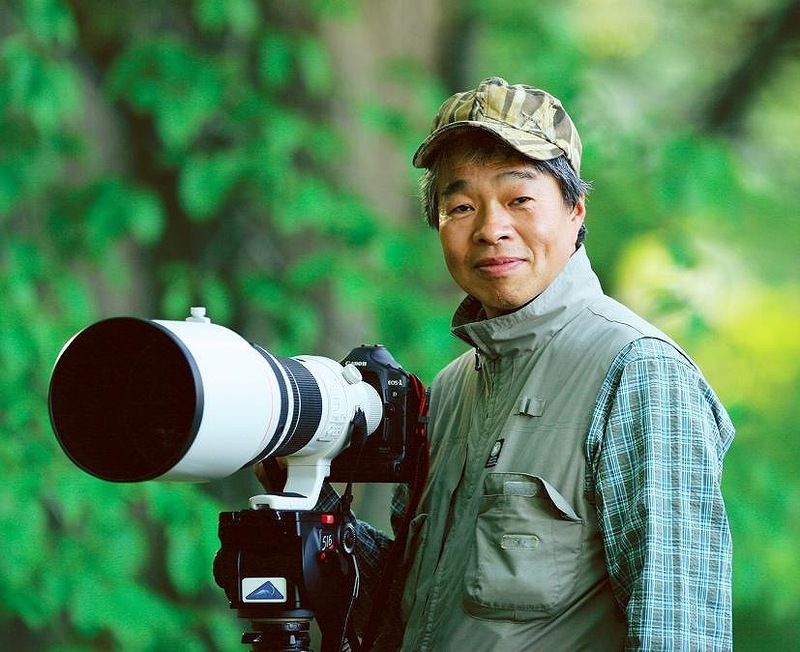 All images displayed on this website are the work of Uchida Kazuji, based in Hokkaido, Japan. Displayed images are copyrighted and for display purposes only. Uchida Kuzuji was born in 1964 and graduated at Osaka Art University. He started work as a photo assistant at Studio C.M. At an early stage in his photographic career he moved to Hokkaido where he lives, constantly refining his art. Should you like to purchase any of the images displayed or acquire rights to use such material in advertising, please contact Uchida Kazuji for pricing of original artwork.